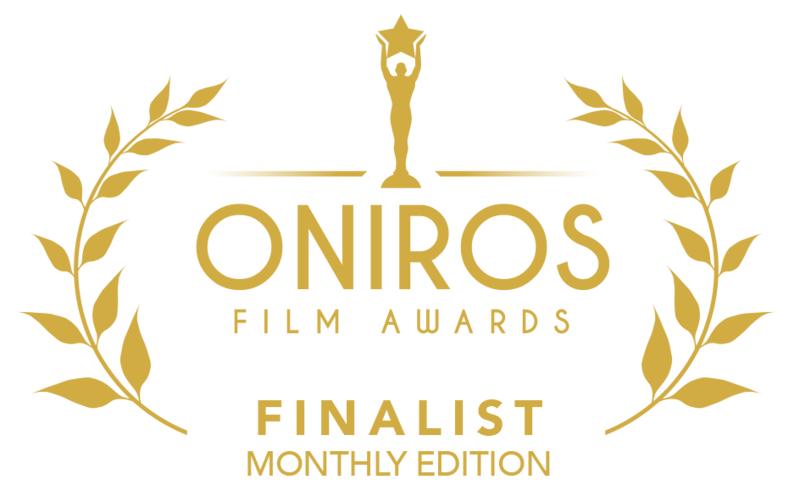 Joakim Lund – “Waiting” 2018 has been selected in 2 categories at ONIROS FILM AWARDS in Italy already. 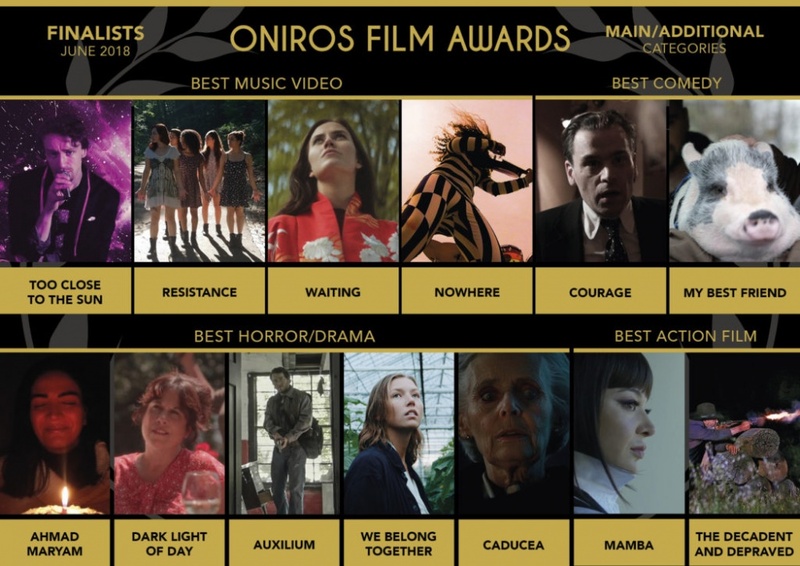 Proud to be selected to this film festival for Best Music Video and Best Song 2018. 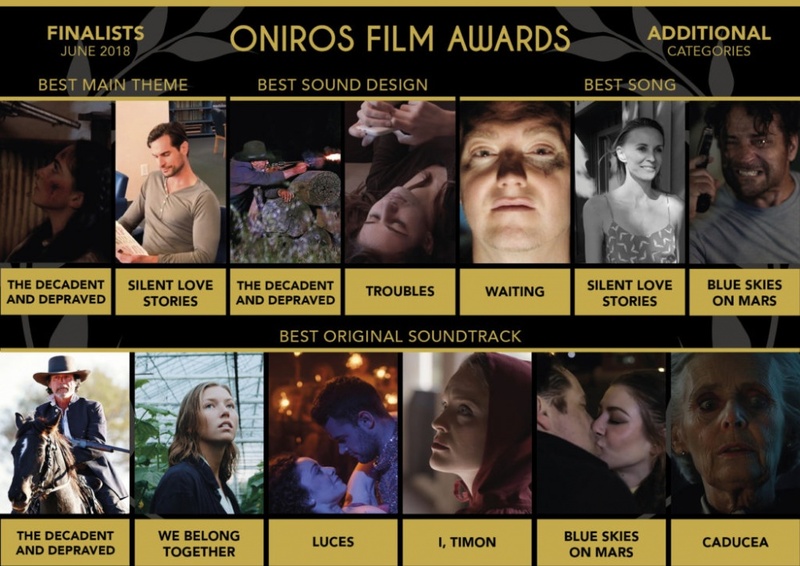 Now it has been updated to being a Finalist in both categories! 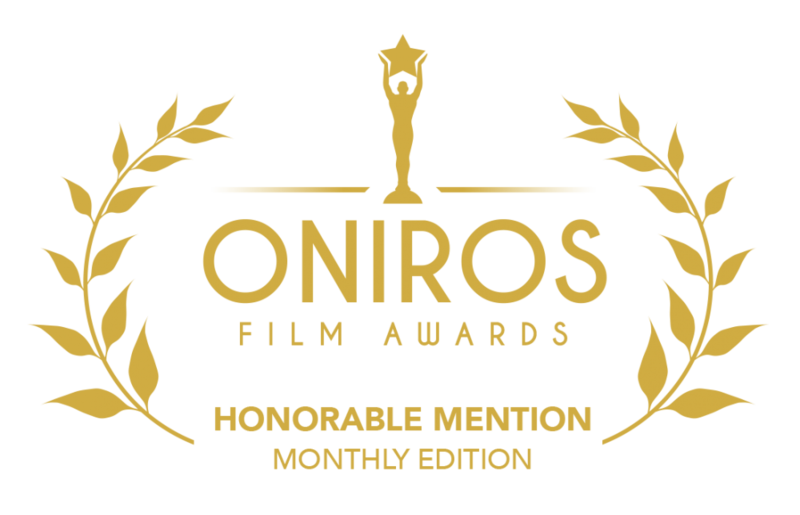 At the end Waiting got the HONORABLE METION at ONIROS FIM AWARDS. The official movie poster for the music video “Waiting” is now ready. 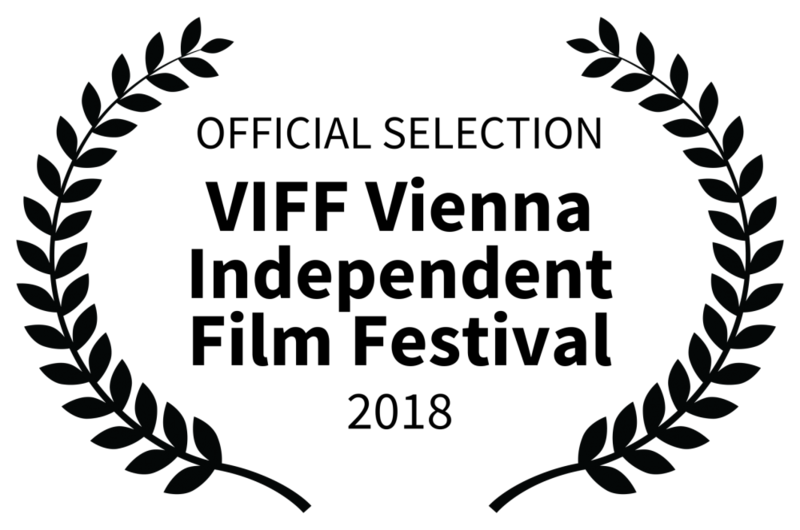 We are just waiting for some future laurels from different film festivals. We are hoping for a great success for the music video “Waiting” by Joakim Lund and Helge Kallevik. Joakim Lund – Waiting – Music Video. Enjoy this amazing music video – Waiting – by Joakim Lund. Director of the Music Video is Helge Kallevik. Music by Joakim Lund. Lyrics by Henning Rasmussen. In this artistic video you can see how Helge Kallevik works amazingly with the camera in the beautiful surroundings of Haugesund City Park and Christine Elisabeths graveyard, and in his own studio in Haugesund. The concept of the music video was made in collaboration between the artist, Joakim Lund and the director, Helge Kallevik. The song itself is inspired by Joakim Lunds one month stay in Tokyo, Japan. Joakim Lund – Waiting – Behind The Scenes (BTS). Get a closer look behind the scenes in the making of the music video – Waiting. 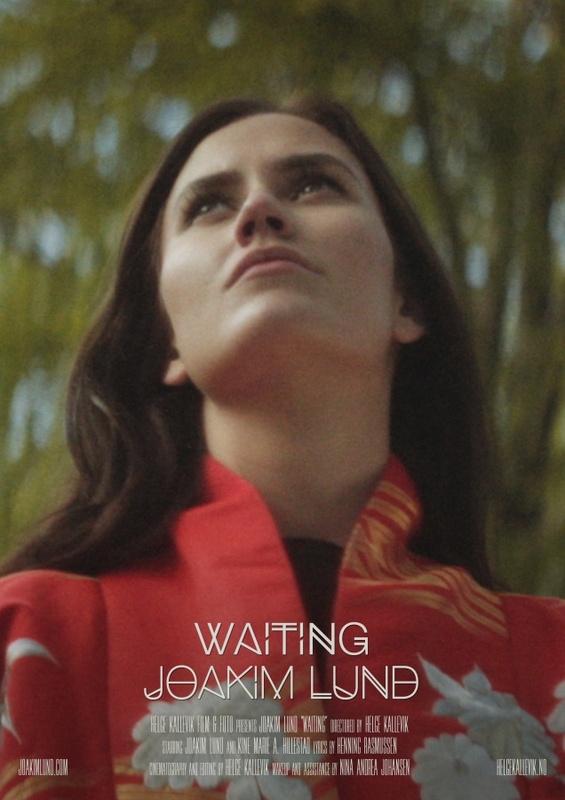 Director of Joakim Lund – Waiting – BTS is Nina Andrea Johansen in collaboration with the director of the music video, Helge Kallevik. Music by Joakim Lund. Thanks to good Friends and Family for Love – Help & Support! 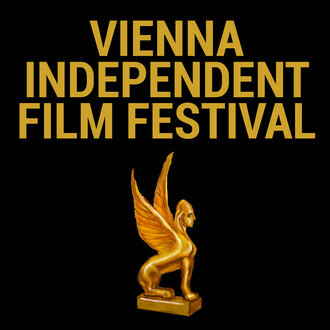 Grateful that “Love Falls Softly” has been selected for VIFF – Vienna Independent Film Festival in Austria. The new, music video; “Waiting” by Joakim Lund and director Helge Kallevik is soon to be ready. Enjoy the teaser until the world premiere on the 16th of June 2018. Music: Joakim Lund. Lyrics by Henning Rasmussen. Actors: Joakim Lund and Kine Marie Andersen Hillestad Director Helge Kallevik. For more info about the artist and director: http://www.joakimlund.com/ / http://www.helgekallevik.no/ The Music Video will be launched at the world premiere in Haugesund – 16.06.2018.